Magic or mundane – the FA Cup 3rd round kicks in today with some managers and fans viewing it as an unwanted distraction from Premier league proceedings…others not so. 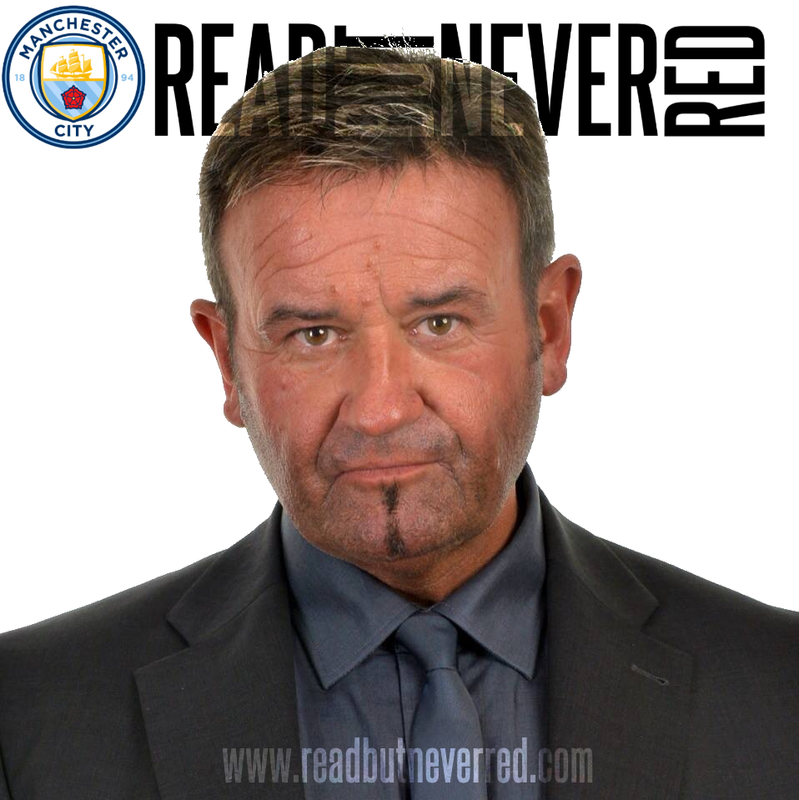 The overwhelming majority of those associated with Manchester City will be up for the ‘Magical Mystery Tour’ rather than adopting the ‘Road to Hell’ approach as the oldest cup competition in the world gathers momentum. For City, the FA Cup symbolised the ushering in of a new dawn, the promise of a glorious era, where sky blue reigned over opponents like the heavens above. Grown men shed tears of happiness on May 14th 2011 as Yaya Toure’s goal swept away 35 seemingly endless years without a major trophy – Roberto Mancini’s men had won the FA Cup and boy did it feel gooooood! So, please Paul Lambert, manager of Aston Villa FC, go stick your head where the sun don’t shine, when dismissing the unbridled joy that comes with winning the FA Cup. Yes, of course anyone with two brain cells understands the economic necessity of retaining Premier League status, but if a team is so poor that it cannot accommodate a few extra fixtures – games that can genuinely excite a fan base and give a glimmer of hope of silverware – then it’s a poor poor show. You only have to take one look at last season’s winners, Wigan Athletic, to see the reality. They won the cup against the heavily fancied Manchester City but were relegated three days later from the PL. If a manager blames FA Cup participation for failure in a 38-game PL campaign, then he needs to take a closer look at his own shortcomings. It still rankles and mystifies in equal measure how City – admittedly a Mancini ‘led’ City in behind the scenes meltdown – contrived to lose 1-0 as extra time loomed large on May 11th 2013. An apology of a performance against a Wigan side with absolutely nothing to lose, remains a stain on the club’s history – not just of recent times, but of all time. 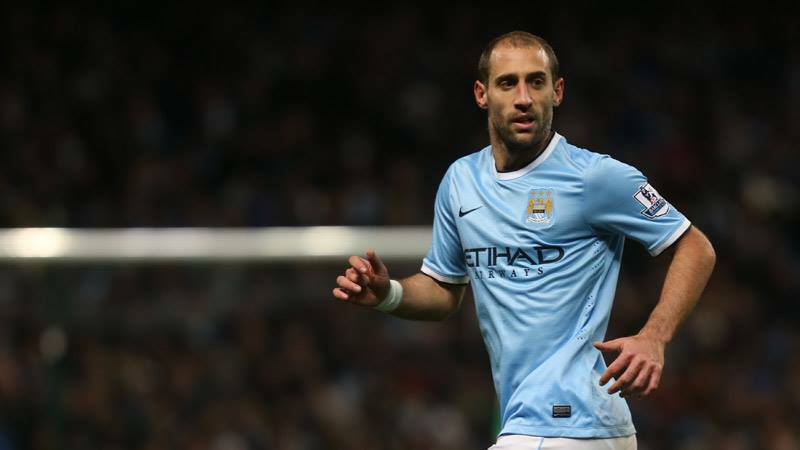 On a personal level, I was so ‘traumatised’ I still cannot recall Pablo Zabaleta being shown the red card. I know it happened, I was there, but some psychological block precludes me from remembering it. It’s only a matter of time before the men in white coats come to take me away! The subsequent dismissal of ‘Bobby Manc’, the tales of division, player rebellion and discontent that later filtered out of the Etihad, still did not adequately explain the abominable way City played on the day. Mancini, still lauded by many fans as the man who restored pride and glory to City – the perennial under-achievers – was already on the way out of the Etihad BEFORE the match kicked off. It wasn’t as if the players, by winning the Cup, would inadvertently save the manager’s job – the manager that so many of them wanted to see gone. Mancini was, and forever will be, a favourite of the fans for what he achieved in his three-and-a-half seasons at City. That fact notwithstanding, it was absolutely the right call to change City’s managerial direction. Roberto had a great past with the club, but clearly no future. It’s now Manuel Pellegrini’s chance to throw his hat into the FA Cup ring, and he does so with grace, showing due respect to the old competition. 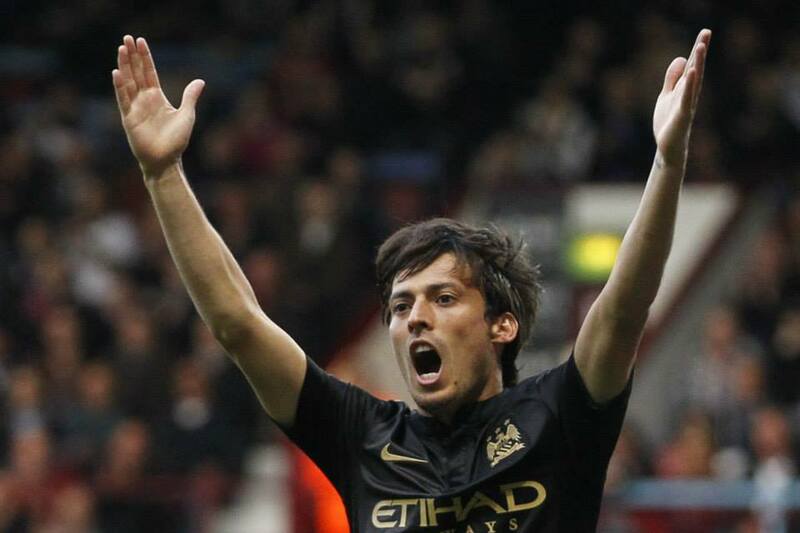 Welcome return – will Magical Merlin David Silva play after suspension? Clearly the Cup is third on Pellegrini’s list of priorities after the Premier League and Champions League (not necessarily in that order) but, nonetheless he wants to win it. 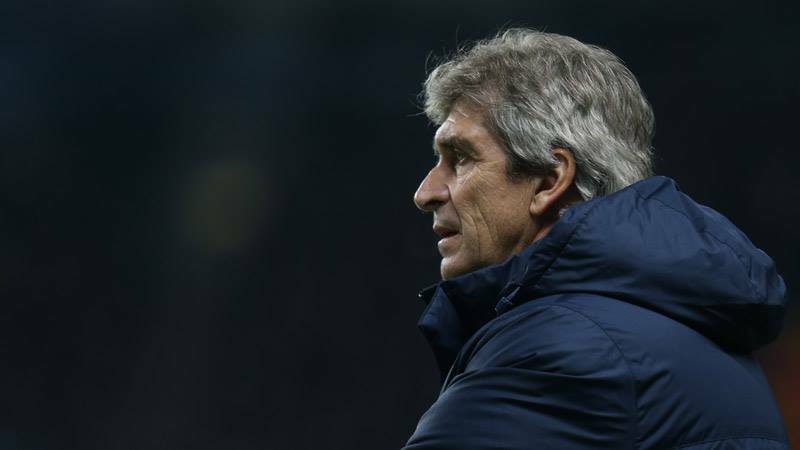 There’s no doubting or detracting from Manuel’s mantra – he wants to win EVERYTHING! Ewood Park will see a much changed City side from that which temporarily topped the PL on New Year’s Day, after a well deserved win in South Wales. 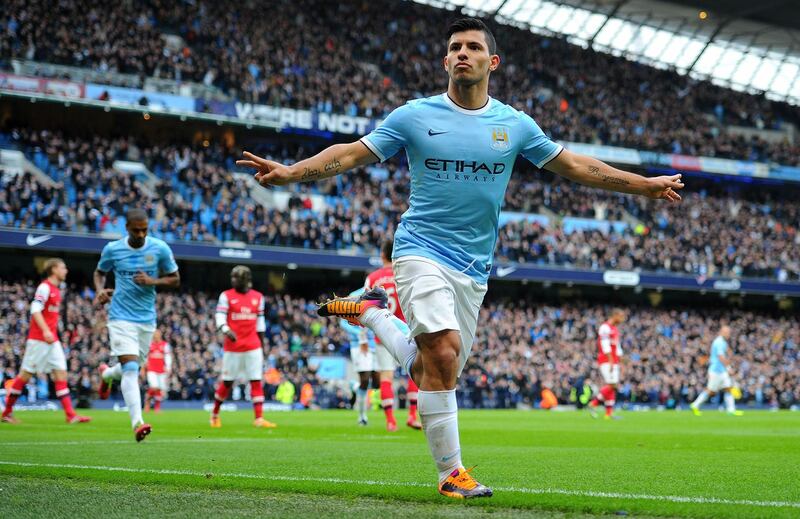 That said, City have an extensive injury list with Aguero, Rodwell, Demichelis, Richards & Jovetic all absent. Hardly helpful. David Silva is available after serving his one-match suspension and, without being disrespectful, a City ‘squad-rotated’ side containing the likes of Pantilimon, Boyata, Lescott, Clichy, Garcia, Dzeko and Lopes should still be able to get the job done, if selected. Whatever the outcome, it’s hard to envisage a repeat of the outpouring of anger from frustrated City fans, as was the case when the team lost 2-0 to Rovers in the Cup QF in March 2007. Howls of derision rained down on Stuart Pearce’s uninspiring team as a bank of 7,000 travelling fans screamed ‘You’re not fit to wear the shirt…’ perhaps the most damning indictment any set of supporters can direct at their side. The fact the FA Cup is a distant third in this season’s silverware chase speaks volumes, serving to illustrate City’s quantum upturn in fortunes since Sheikh Mansour’s intervention. Nonetheless, Pellegrini is determined to cram as much as he can into City’s trophy room as quickly as he can. Carry on Manuel! That's wet my appetite for the cup, hopefully City don't do the it's only Blackburn approach & they catch us half asleep & we treat this with aggression & passion. Thank you and totally agree. Lambert's clearly a knob! who wouldn't want to win the FA cup? I can think of a least one manager who would be extremely grateful for a sniff at any silverware this season....yes I'm looking at you David Moyes! Cheers CT - Pellegrini Polishing Cloths 4-for-the-price-of three - one per trophy. I always look forward to 3rd round FA Cup day. Paul Lambert's view is a common one these days, and, to be fair, Villa's recent run of results and current position may be the catalyst for it. Still disrespectful to the FA Cup I feel. I remember watching last year's Final on TV over here in Oz, and when the Wigan sub came on I said to my son "Oh no, they''re playing a ranga, we're doomed now." And the ranga scored the winner. 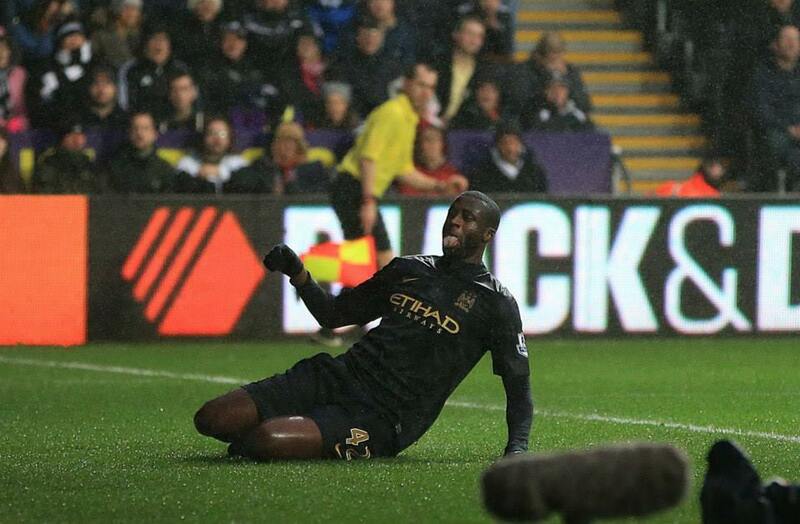 Pellegrini's attitude should be applauded, City still need to win trophies on a consistent basis. Yes we have a great history, we've lost F.A. Cup finals and bounced back and won it soon after, however the cabinet needs to be a lot fuller, before we can even contemplate prioritising one over another. A Capital One Cup and League double would be dreamland for me, I'm not going to be greedy, or get all stroppy if we end up with nothing! Once a blue always a blue, in great times or crap times!